Is the relation between the three aspects in the headline the desired “triangle of success” or a blind spot? It saves thousands of truck miles for service technicians and other personnel in rural areas (seen in Australia), reading becomes much easier, quicker, efficient. The predictability of demand and true consumption values instead of estimations result in more accurate bills. Complaints about bills will be reduced, service center cost become lower. But how about the customer perspective? The role of customer acceptance in smart metering – underestimated? Surely residential customers care about integrity and security of personal data. Customers want to be treated as individuals, not just as a set of data in a server system. Eventually they are afraid of becoming transparent about their usage behavior at home, where they want privacy and feel save. Of course, they don’t want to be observed. 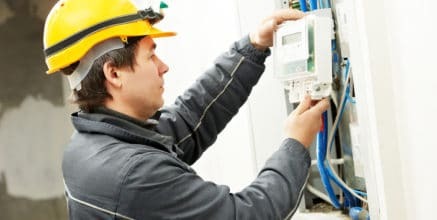 The smart meter is often an unattractive and technical “thing”, invisibly installed, hidden in a fuse cabinet, or even outside the apartment. The old one works just fine, why paying for a new one? Here is where energy providers can do a lot and increase customer acceptance. Enrich your business plan. 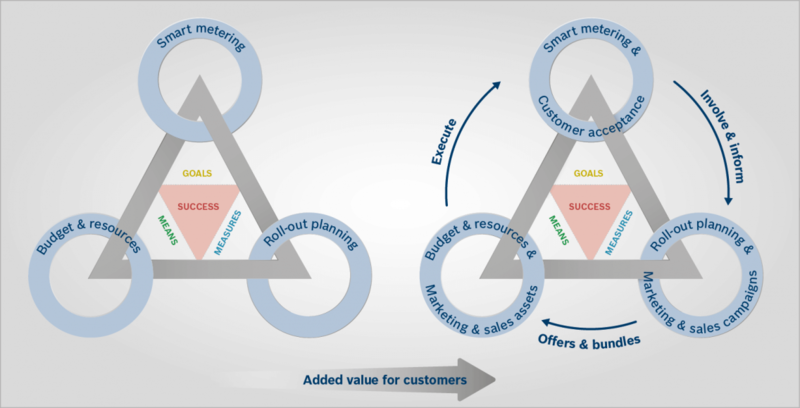 Smart meter roll-out business plan: The triangle of success enriched with customer acceptance. With the use of marketing and sales campaigns, smart meter roll-out may be fastened up and break even be reached much quicker. For example, see the telecommunications and consumer electronics industry. They bundle “devices” with “consumables”, e.g. smartphones with phone contracts and tariffs. Similarly, this applies for printers where money is made with the ink cartridges (=consumables). And I like to give these examples because they are neighbored to the energy provider’s business and have one thing in common: All devices “consume” electrical power. And we like to control and monitor everything with our smart phone. 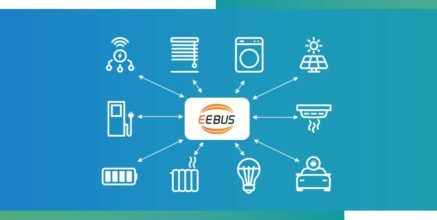 As key applications in the IoT, smart metering combined with smart home apps and services are a great starting point to enter new fields of business for energy providers. I truly believe the wish to “own” a smart meter can be created. People will experience the benefits, see value they get extra, and want to become part of this “economic forward thinking society”. I will give you my vision while combining experiences from different countries. I have seen blister packs being sold in a campaign on the Philippines. Customers wanted to be part of the roll-out like they desired a new smart phone. In the package was not the meter itself, but a nicely designed registration and value card. And other combinations were already planned such as a loyalty program for getting benefits when buying an energy efficient AC. Plus, another package with an in-home display was planned. With buying the package and registering their home address (e.g. at the cashier, calling customer service or using the online portal), people were added to the roll-out plan. It was kept simple, just what is needed to increase the efficiency and provide customers with a clear benefit. Another example I like to give is Australia (here particularly Northern Territory). The energy provider realized their field technicians are the ones that are closest to the customer. Field technicians have been trained to speak, listen, and hand out brochures to customers whenever they were called for a service to a household. For more than 9 months prior to installation of the smart meters, these filed technicians “paved” the way creating customer acceptance, personally! 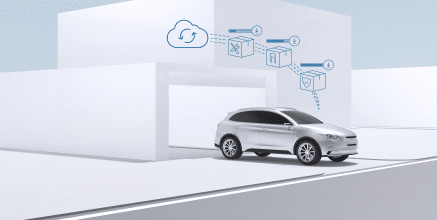 The result was a high level of trust and an excellent foundation for the roll-out. Yes, it has been Australia and people in NT are different as is everyone else –let’s learn from them. There are many more successful roll-out projects to learn from. Whether these projects were in Asia, Australia, North America, France, Italy, or Scandinavia, it is a good advice for energy providers to see how the right dose of marketing and sales campaigns can speed up the roll-out. Try it on a small scale and fine tune on the results. Without customer acceptance the roll-out may become a viscous process. How can I create customer acceptance? First, I think energy providers should accept that their role changes from being a supplier in the past to an energy service provider holding a business relationship with its customers. More than just reading the meters and sending bills for consumed kWh. 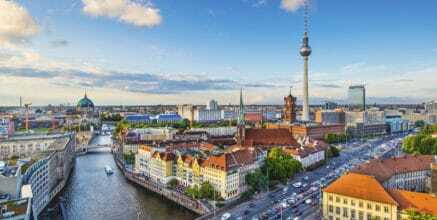 Let’s close the loop: How can we create customer acceptance in Europe? 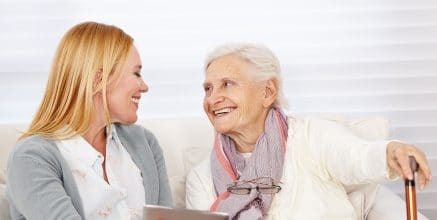 Surely, most people care about how to save money on their energy bills, and they are willing to spend some extra money on electronics and renew their household devices as long as they can oversee the timeframe it pays back. Smart meters can be combined with anything “electric”, contracts or tariffs. Smart home starter kits, smart phones, WLAN devices, in-home displays, energy efficient household devices, ACs, TVs, and much more. There are no boundaries, as long as it serves people’s needs. And don’t forget to consider seasonal needs and listen to your customers. Think about it. And let’s discuss. The introduction of smart meters and smart metering systems is presenting major challenges to energy providers. We take a closer look a the smart meter roll-out. We are a Uruguayan company specialized in smart home technologies. We are seeking for an experienced partner in smart metering / smart grid technologies in order to engage in a local projects related to this topic. Please let us know if you are interested in further contact in order to talk about these opportunities.